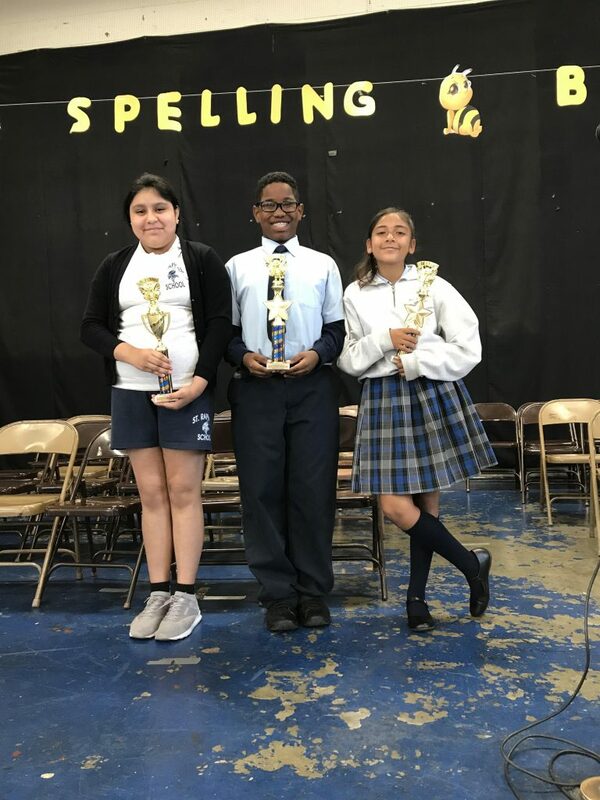 Congratulations to our 2018 Spelling Bee Winners! 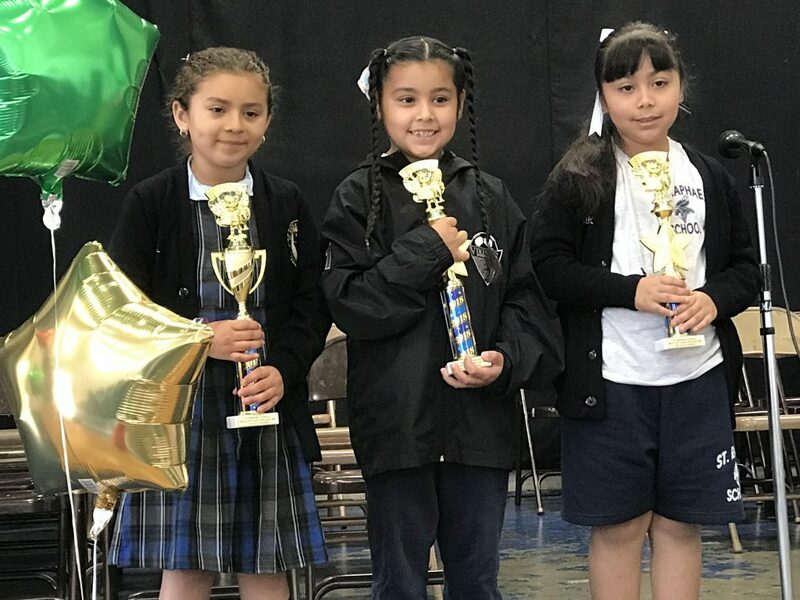 We are so appreciative to our parent volunteers who helped to get our gymnasium in tip top shape for our children to enjoy. 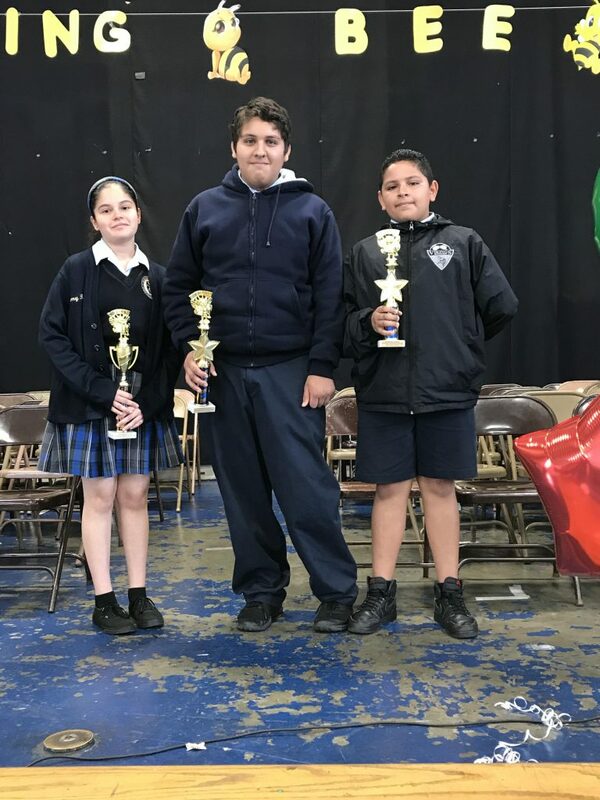 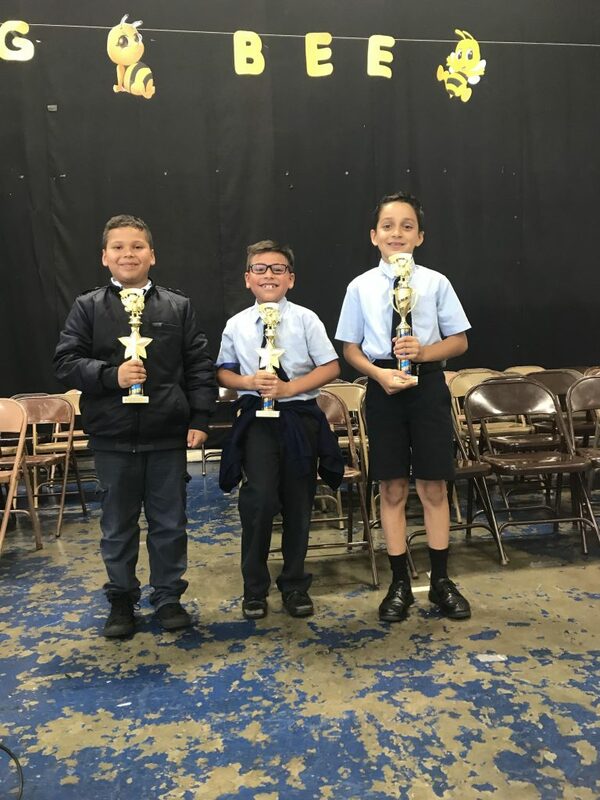 The competition was fierce, but out came three winners from each Spelling Bee (see below). 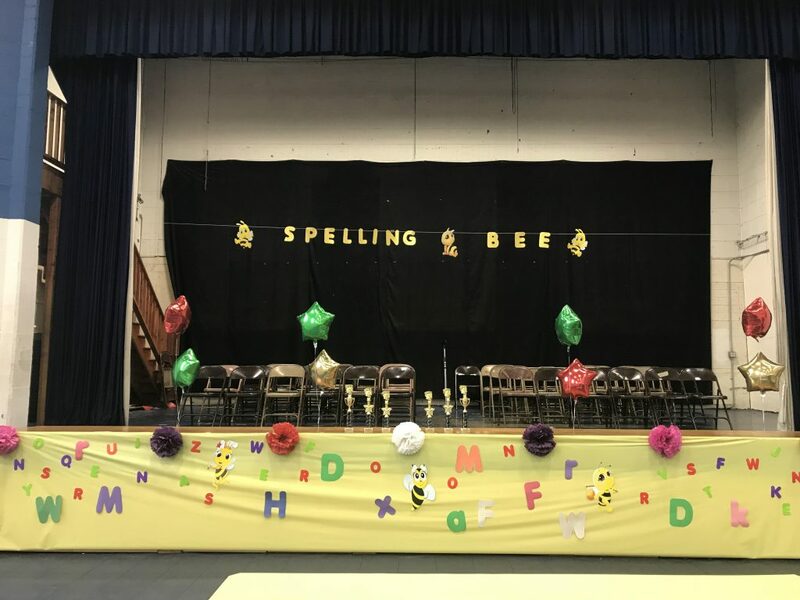 We were also so thrilled to see so many parents attend the Spelling Bee to support their children — go Vikings!